No matter where you are in life, chances are you’re going to eventually sell your home. Whether that’s next year or in the next ten years, you need to be aware of what impacts your home’s value. Also plan the necessary updates and changes to get the most money for your home when it comes time to sell your home. At Cobblestone Homes, we know how to craft stunning custom homes that also get the highest resale value possible. With years of experience designing and building impeccable homes, our team can help you maximize your return on investment. 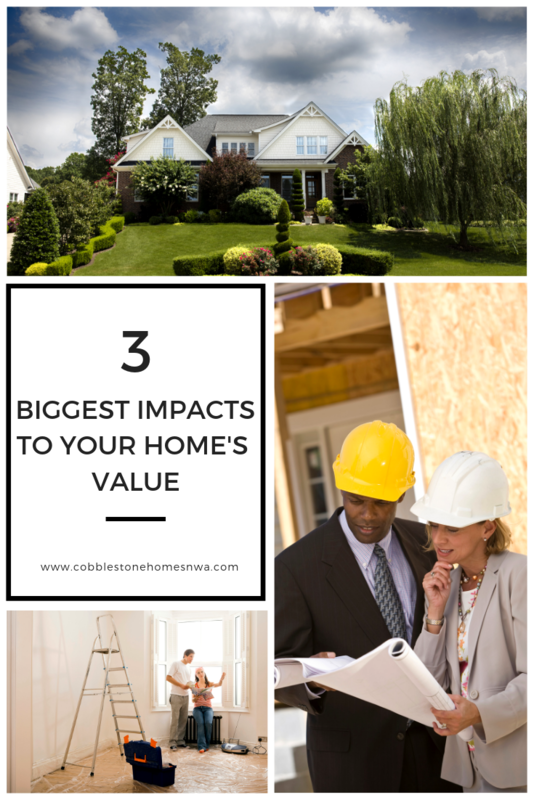 Here are some of the biggest impacts on your home’s value. Plus, what you can do to make the most money possible when you decide to sell. One of the most important factors that determine the overall value of your home is something that can’t be updated or changed – the location. While the location may be ideal for you, it may not be ideal for prospective buyers. Locations with higher home values often are located near good schools, a wide variety of employers, and ample dining and entertainment opportunities. There’s a lot that goes into determining the value of the house based on location. The location can often play a larger role in the condition of the house in determining the value. The better condition your home is in, the higher its value. If there are serious structural or cosmetic issues with your home, expect a big impact on its value. Fortunately, there are plenty of things that you can do to improve the condition of your home, and even a small investment in updating the condition of your home can go a long way. The condition typically refers to the functional or structural aspects of a home. This is why inspections are strongly encouraged during the home-buying process. Otherwise, you may be stuck with a large repair bill before you even move in. Cosmetics also play a large role in determining the value of your home. Upgraded appliances, new cabinets, recently-installed hardwood floors, and beautiful landscaping all work in your favor when you decide to sell your home. The more you put into your home, the more you can typically get out of it. At Cobblestone Homes, we specialize in stunning custom homes that are tailored to our clients’ needs. 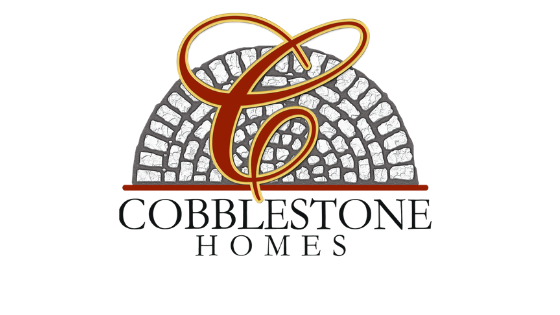 Whether it’s your first home or your retirement home, the team at Cobblestone Homes will work with you one on one to turn your dreams into reality. When it comes to the value of your home, we put a lot of thought and effort not only into what you need in your new home but also how you can benefit financially when you decide to sell your home. For more information on home values or to set up a consultation on your new custom home design, contact the team at Cobblestone Homes today. What is the most important aspect of your next home? Tell us below.